We, therefore, thought there must be a better way. Enter the Microsoft Antimalware Scan Interface (AMSI). 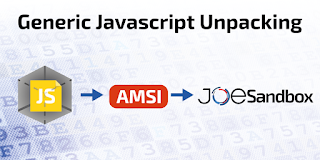 AMSI is a generic interface standard that allows applications and services to integrate with any anti-malware product present on a machine. It basically enables to hook into a Windows interface which is also used by Windows Defender. Here is an image from the Microsoft Cloud Blog outlining how AMSI works with Microsoft Office. AMSI does not care about packing & unpacking and obfuscation. It will send all executed code as strings to the interface. 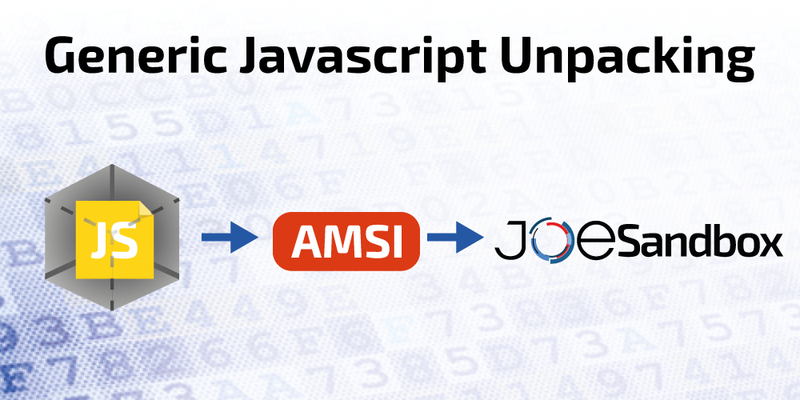 As a result, AMSI is the perfect unpacker and deobfuscator. Malware cannot use AMSI as an indicator for evasion since AMSI runs on real targets as part of the Windows Defender. Approaches to disable or evade AMSI can be detected and serve as an additional malicious indicator. Joe Sandbox has detected the unpacking and displays the full unpacked code. 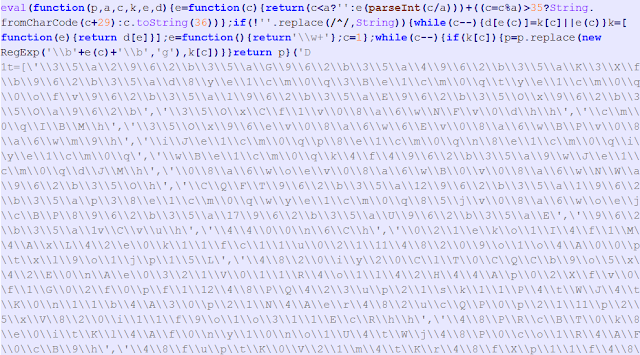 Here the function of the script is to download a binary and then execute it. You find the full analysis report here.